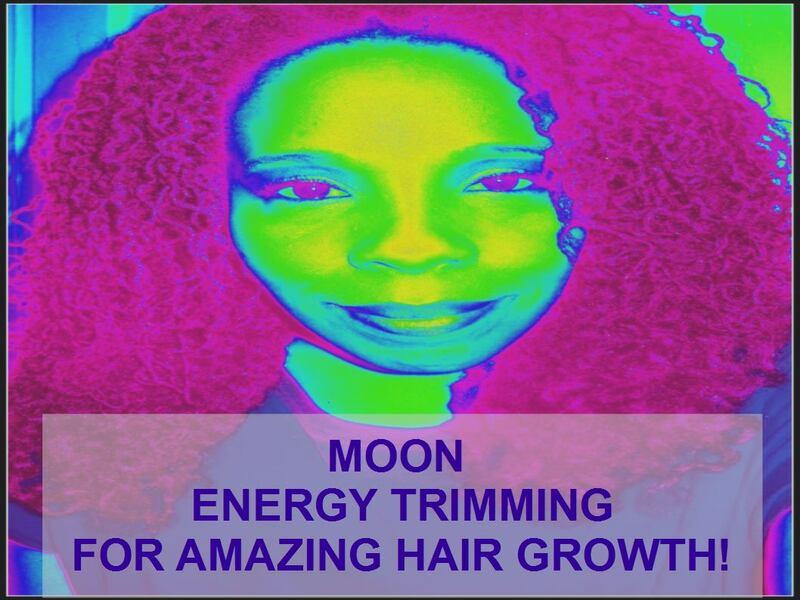 CoilyQueens™ : INCREASE Your Hair Growth by doing a Moon Energy TRIM!!! INCREASE Your Hair Growth by doing a Moon Energy TRIM!!! Yes you can greatly influence your hair growth, by trimming your ends on high energy days. 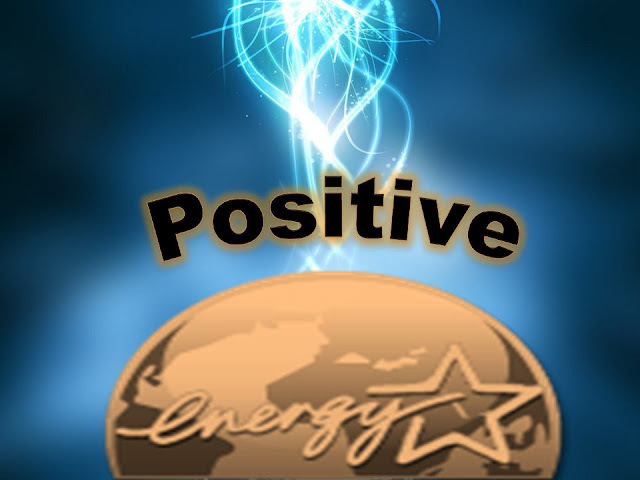 As the moons grows and changes phases it gives off different levels of energy. I know that God is the main source of energy. I also know that God created the moon. Mankind can use the earth to positively influence their body. We can predict the weather and heal the body. How do you do a Moon Energy trim for increased hair growth? Choose the right date to trim. Decide how much you want to trim. Trim on that date, anytime of the day. Trim a little or a lot. How much you trim, plays no factor in your results, as long as it is the right high energy day. 3 FACTORS THAT AFFECT YOUR RESULTS! 1. Have a positive attitude, before you do your trim. 2. Release all negative energy towards your hair.